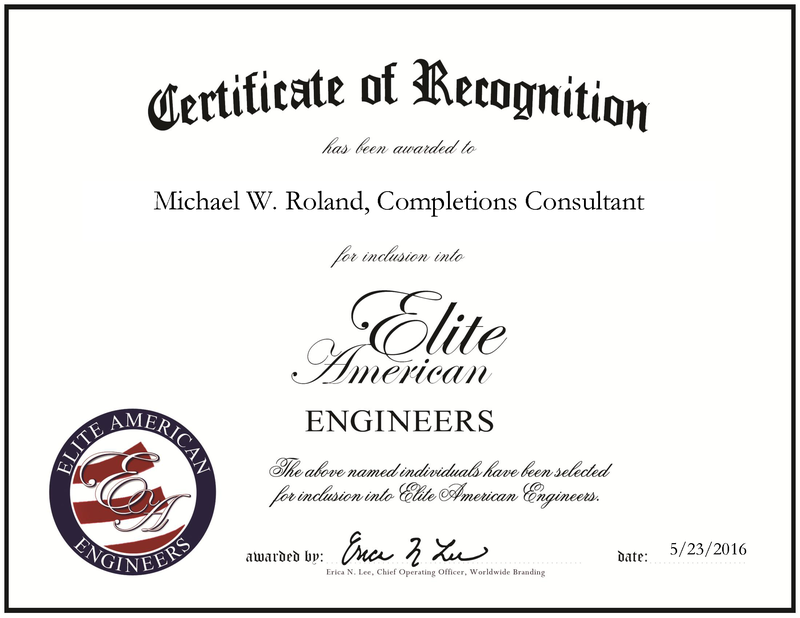 Port Townsend, WA, May 23, 2016, Michael Roland, Completions Consultant of Roland Oilfield Consulting, has been recognized by Elite American Engineers, for dedication, achievement and leadership in oil and gas consultancy. As an expert in oilfield services, Mr. Roland provides a bevy of services that include handling completions, vertical and horizontal well stimulation and wireline pump downs and injection tests. In addition to these tasks, he supervises work-over and completion operations that involve hydraulic fracturing, coil tubing clean-out, running tubing, casing and frac strings. Mr. Roland is proficient at setting down hole pumps and rods, installing pumping units, overseeing the completion plan during contract terms and handling various aspects of work-over and completions engineering assignments and assisting in preparing completion. Roland Oilfield Consulting focuses on exploration and production of natural gas and oil. Mr. Roland has nearly 40 years of experience, and has been with Roland Oilfield Consulting for the past six years. 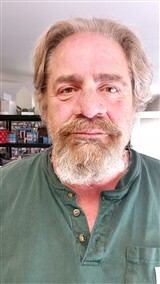 He has always worked in the oilfield service field, and spent 30 of those years with Halliburton. Prior to leaving Halliburton he was a senior operations manager. He bases his success on his commitment to hard work, being knowledgeable about the industry and maintaining strong client relations. Mr. Roland’s knowledge extends to understanding the details of tight-sands, shale formations and coal-bed methane reserves services. His position requires him to present logistical supervision and regulatory compliance. After Halliburton, Mr. Roland spent a number of years at WPX Energy as a completions consultant. This entry was posted in Consulting, OIl & Energy and tagged completions, consultancy, energy, oil and gas, oilfield, supervision. Bookmark the permalink.